Finally, the album is out on a beautiful special edition cd, with a double gatefold digipack cover, including all the lyrics, pictures by Carl Critical and lovely artwork by Simen Justdal. The cd contains special versions/mixes of some selected songs. It is out on August 16th, and you can make your orders now! We hope you enjoy it, both musically and visually. It is a limited run of 300 copies, so if you want this one in your collection – or if you want to give it to a friend, make your orders in good time. 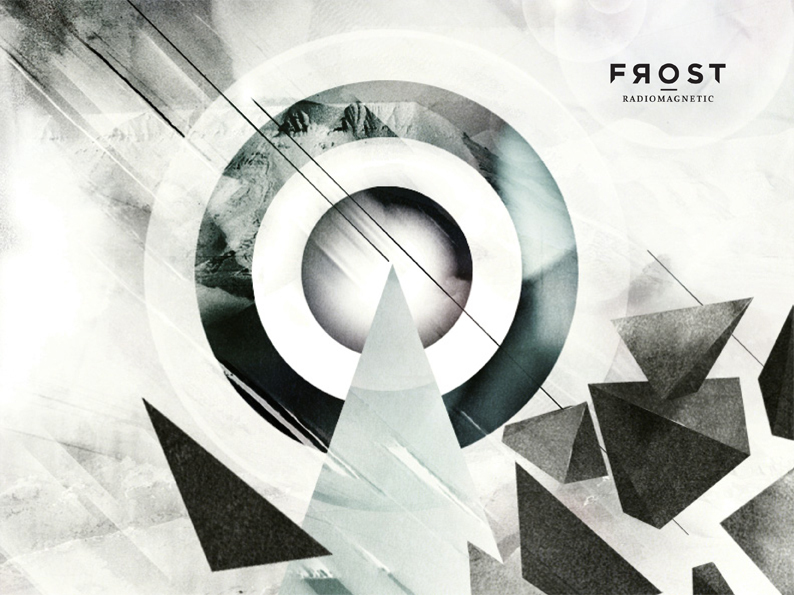 At the same time, you are supporting the band and spreading the love and the music of Frost. Thank you so much!